One hundred years after the establishment of Stamford, a group of residents petitioned the Town for a grant of land for an Anglican Church. 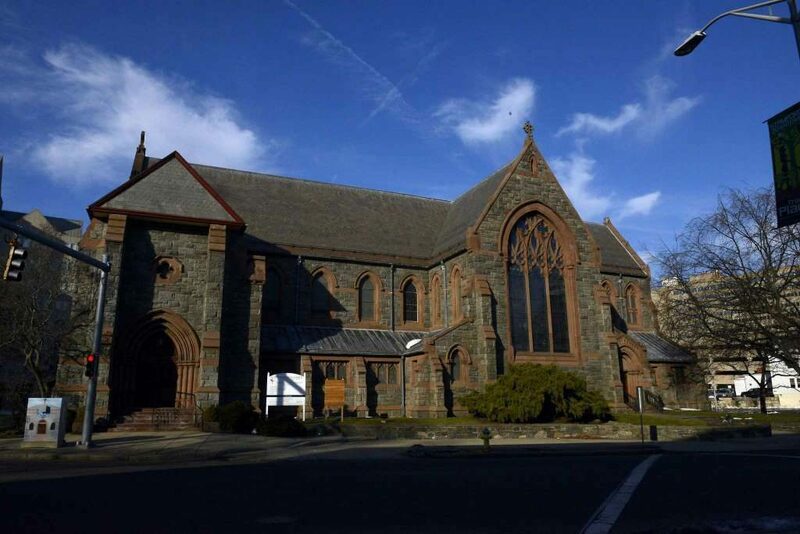 Click here to take a look back on the rich history of St. John’s Episcopal Church. St. John’s sanctuary features breathtaking stained glass windows intluding two Tiffany panels that were gifts from wealthy parishioners at the turn of the 20th century. 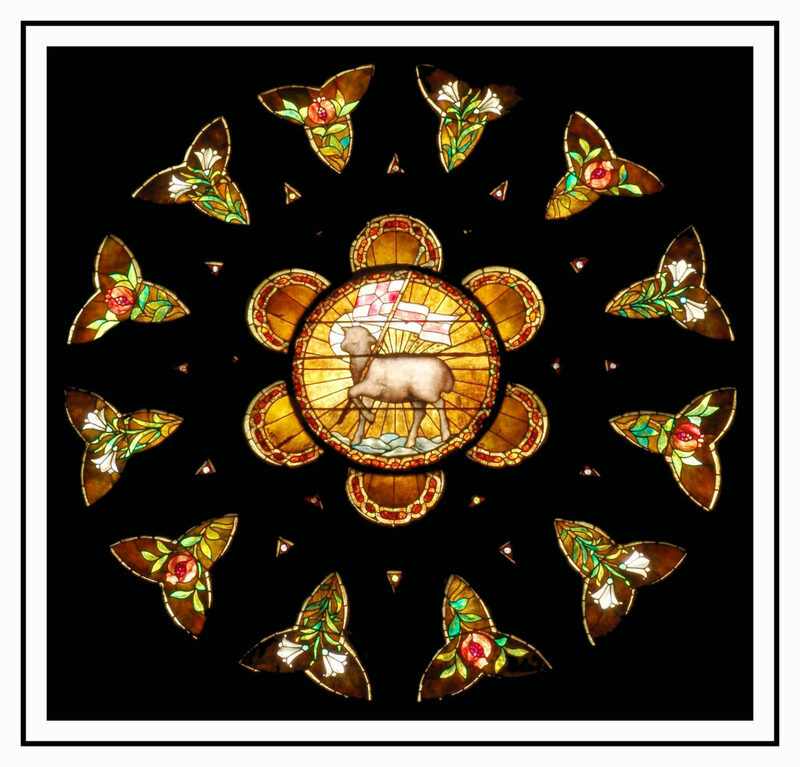 Click here or on the stained glass window photo to take a tour. 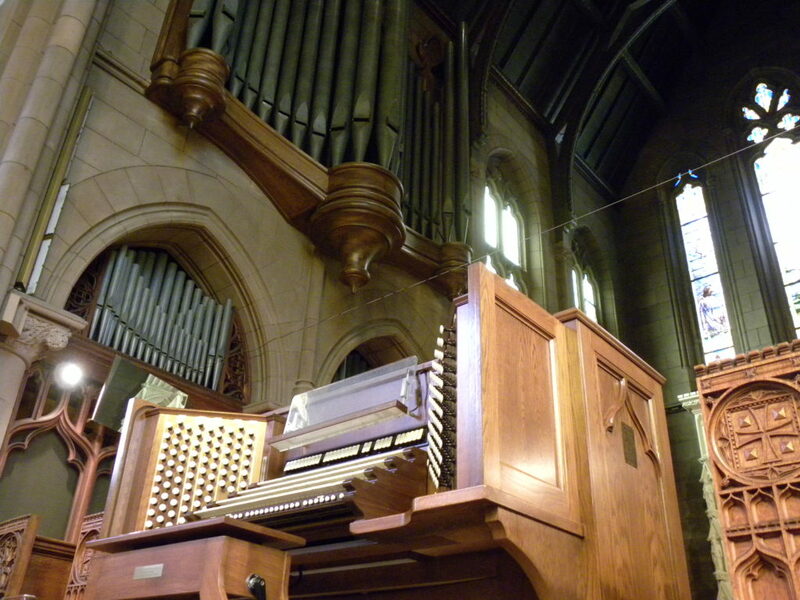 Upon completion of the new Saint John’s Church in the 1890’s, a Roosevelt organ was installed in the chancel organ chamber. 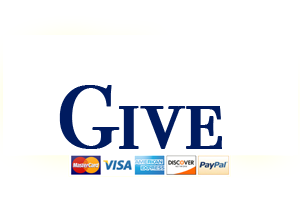 The Roosevelt Organ Company was a first-class organ builder in its day and installed many instruments in major churches throughout the East. Learn more about the journey of this magnificent instrument, one of the largest pipe organs in Connecticut.